Looking for a great deal on your mortgage? Whether you're buying for the first time, upsizing, downsizing or buying to let - we know that getting the most suitable deal for your mortgage can make a big difference when you're looking for your next property. At Goodfellows, we introduce to Embrace Financial Services who are an expert provider of mortgage and protection services. They have access to 1000s of deals from 100s of lenders and often have access to exclusive deals that cannot be accessed by going direct to the lender. They listen to your needs and offer advice and products tailored to your individual needs. With the help of your very own personal expert you will be assisted through every step of the process. We have listed below the financial advisers that provide expert advice to our Goodfellows customers. 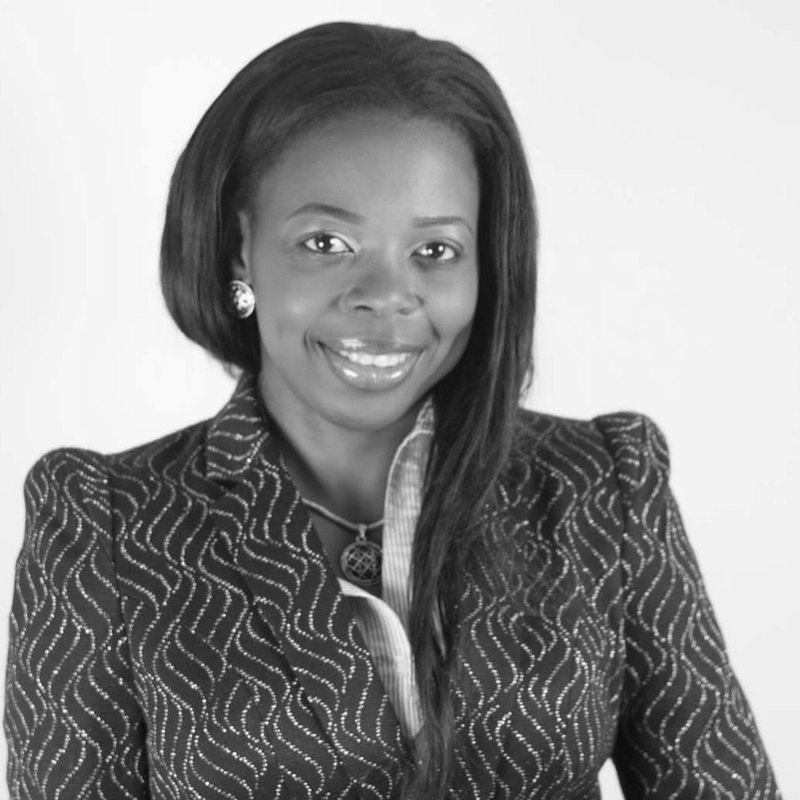 Grace was born and raised in Lagos, Nigeria, and has been living in Croydon, London, for 10 years. Apart from spending time with her family, Grace also enjoys singing. Grace has previous experience as an accountant and has been working as a protection adviser since March 2014. She joined the team in 2017. Kieran was born and raised in Kingston upon Thames. He was educated at Malden Manor Primary School and Beverley Boys' School (which is now known as Coombe Boys' School). He currently lives in Epsom with his family. As well as spending time with his family. Kieran enjoys playing and watching football. 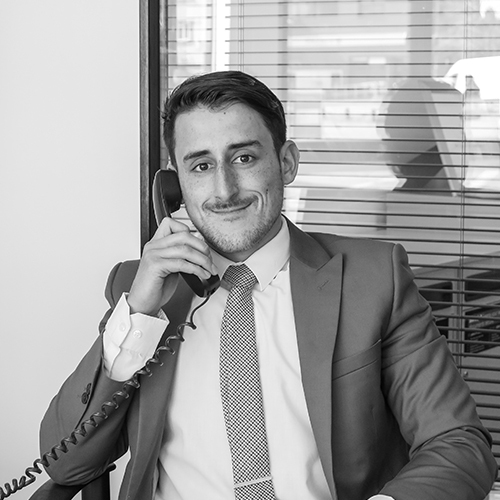 Kieran has worked in the financial services industry for over 10 years, originally starting as a trainee negotiator and quickly progressing to as sales manager. He has been part of the team since, 2012 and is responsible for training and coaching other staff members as well as providing an excellent service to all customers. Nick was born and raised in Molesey, near Hampton Court, and went to school in Esher. He currently lives in Burgh Heath, near Banstead. Before coming to work in the financial services industry, Nick was a qualified P.G.A. golf professional! 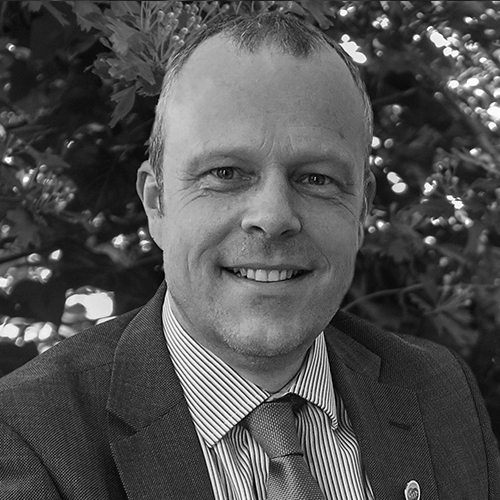 Nick has worked in the financial services industry for over 10 years, with lots of previous experience as both an employed and a self-employed mortgage adviser. He joined the team in 2011. Tracey was born and raised in the London Borough of Enfield and has lived with her family in Addleston, Surrey, since 2008. In her spare time, Tracy enjoys going to the gym. Tracy has over 10 years' experience in the financial services industry, both employed and self-employed. 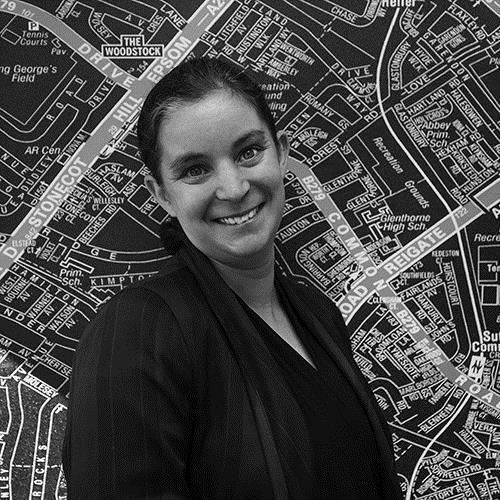 Prior to joining the team in 2011, she worked for various estate agencies and a high street lender.